While a dry fruit box or an envelope with cash won’t go unappreciated, a little extra thought put into the gift makes it that more special. 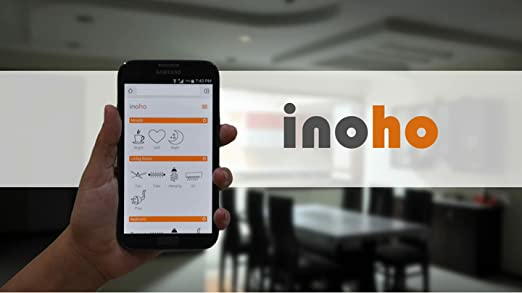 If you have run out of ideas as to what to gift your loved ones this Diwali, not to worry as we have compiled a list of some great techie gifts which should give you some more options to explore. Get your Smartphone’s small display turn into a mini projector with this cool gadget. The magnifier projector is completely portable, foldable, and lightweight. 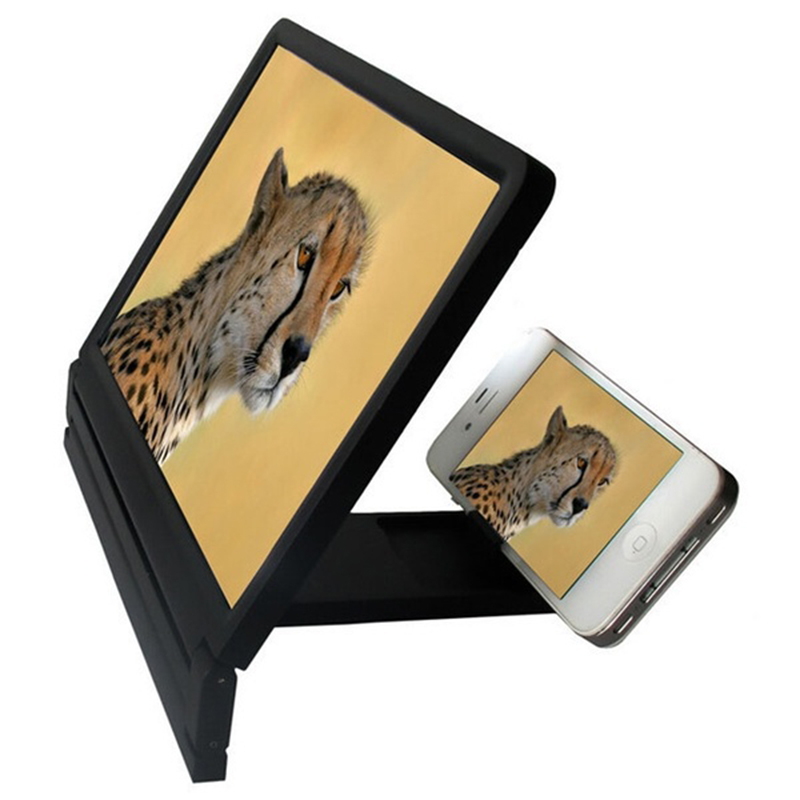 Simply slide in your smartphone and watch a magnified video. This unique gift item this diwali is well within under Rs 500 and is something you can gift even an elder for their better viewing experience. This wireless switching solution lets you control your home’s switches from anywhere in the world, via the Internet, from a web browser. Scheduling features built into the control panel let can let you program all kinds of lifehacks and productivity gains into your day.This will make an awesome diwali gift for your parents leaving away from you. 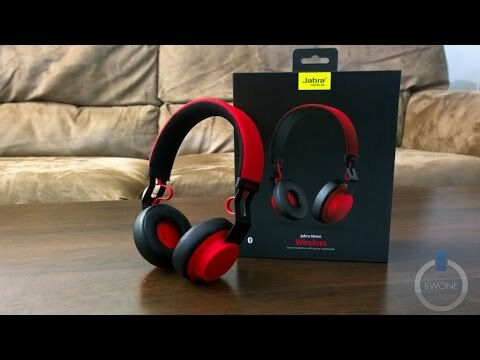 The Jabra Move Wireless are your best bet at a Bluetooth headset under Rs 5K, offering unparalleled performance at a budget price point without compromising on the sound quality. Offering a standby time of 288 hours and a talk-time of 8 hours, the Jabra Move Wireless should get you through the longest of flights. A calculator is one thing that is a must-have for every house or office. Yes, smartphones are capable of doing this and much more but a standalone calculator is always a better choice; especially for parents. 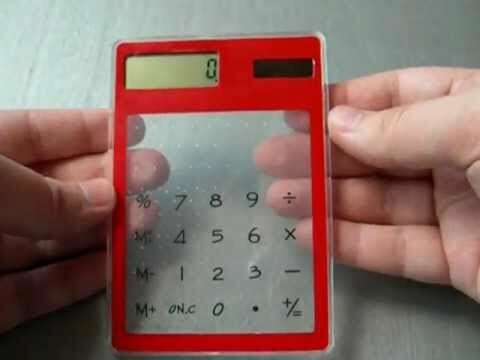 This transparent touch calculator is not only a perfect quirky gift but also boasts a beautiful design and is powered by solar energy. The Mi Band 2 comes with an OLED display and is loaded with fitness features such as a heart rate monitor and an improved pedometer which can give you an accurate count of steps taken in a day. The tracker is IP67 certified and can also alert you for calls, SMS and several other third-party apps. Next articleIPhone 7: Is It Worth An Investment Than IPhone 6s?